We distribute a monthly e-newsletter with Student of the Month, Teacher of the Month, fun events, contests, coupons and more. Scroll down to check out our most recent newsletter or sign up to receive the next months newsletter in your inbox. Group Classes Starting in April! Our group classes had so much fun that we thought we should be able to reach out to more students to provide even more group classes! The schedule is below and you can save BIG if you enroll before March 15. The cost is regularly $99 for an 8 week course (book included), however, we will be discounting it to $85 for all of our students who enroll before March 15, 2019. 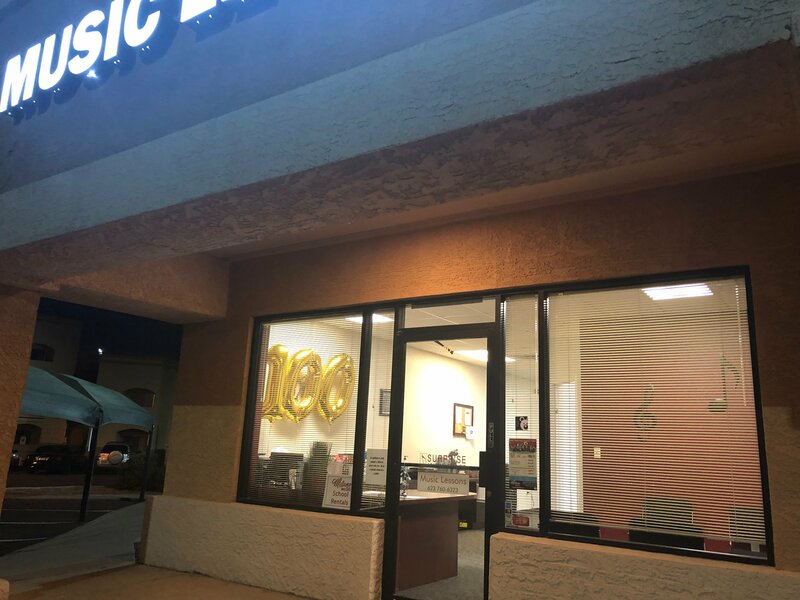 Piano (ages 5-7) ​ Saturdays 5:00 pm starting April 6 ONE SPOT LEFT! We also have 8 week classes for our toddlers starting in April! We are so excited to offer these! The cost is $75 for the 8 week course of weekly 30 minute classes. 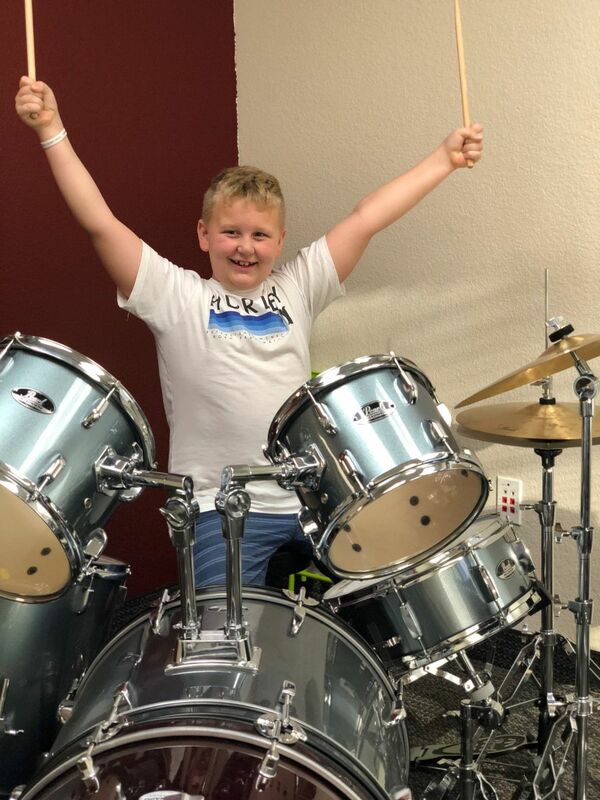 It's time to show a little School Spirit at Surprise Academy of Music. All students and parents can participate! Each week is a different theme! 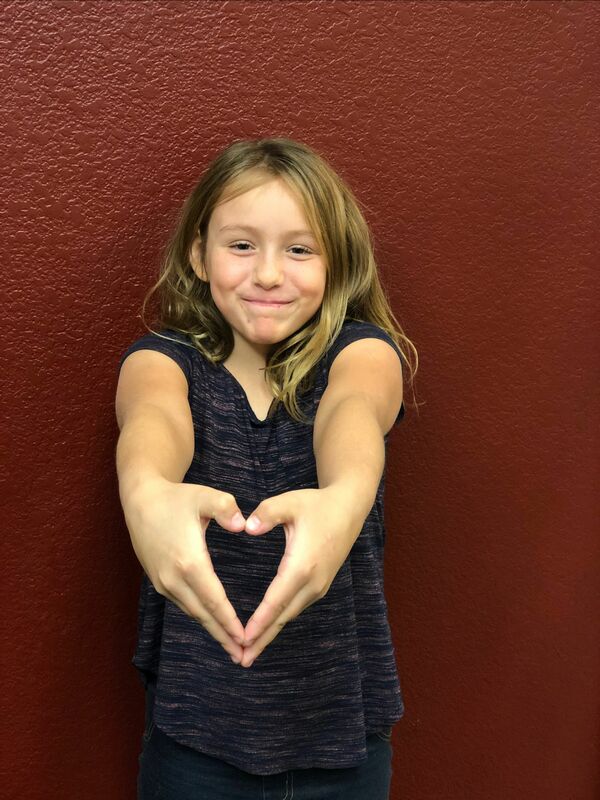 We can't wait to see you show some school spirit by arriving to lessons dressed our fun themes! Week 1: Crazy Hair Week - Style your hair in a wacky way! Week 2: Favorite Color - Come to class decked out in your favorite color! Week 3: Silly Socks - Wear your SILLIEST socks! Week 4: Twin Week - Bring a friend to your lesson and dress alike! Help us celebrate our Student of the Month for March, Debbie Clark. Debbie was born in New Orleans, Louisiana. Apart from her love of music, Debbie also loves to paint. Even cooler, Debbie is a competitive shooter! Debbie plays the violin, and her favorite thing about the instrument is that is has a unique sound and is so much fun to learn. Debbie's favorite thing about the Surprise Academy of Music is that "...it is so fun, and I love Liz!" 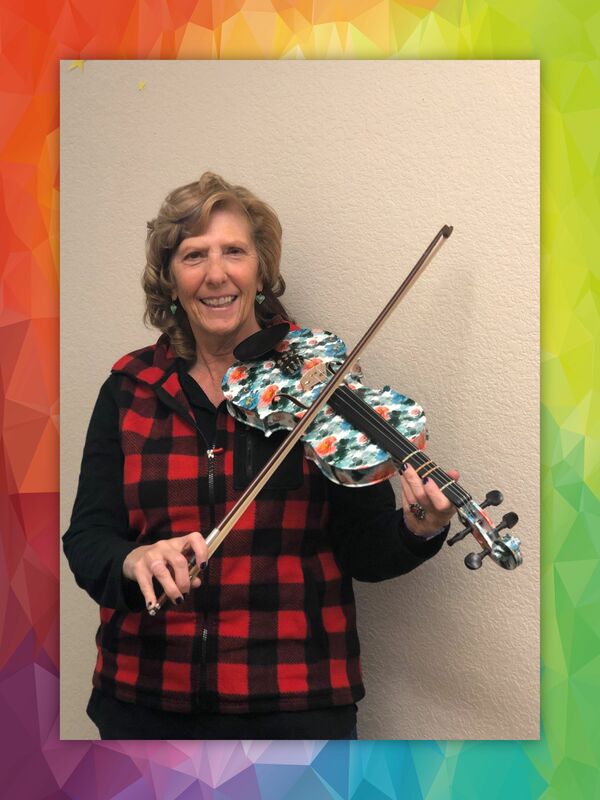 Debbie Clark is a Violin Student of Teacher, Liz Valenzuela! Grab your spots with your preferred teacher before they're all gone! Remember you can view your teacher's availability on the TeacherZone app. Many of our teachers are fully booked. If you need a schedule change or would like to be added to the waiting list please let us know. There are still limited lesson spots available. To inquire, send an email to info@surpriseacademyofmusic.com or call (623) 760-6323. Laurel is one of our string teachers here at the Academy. 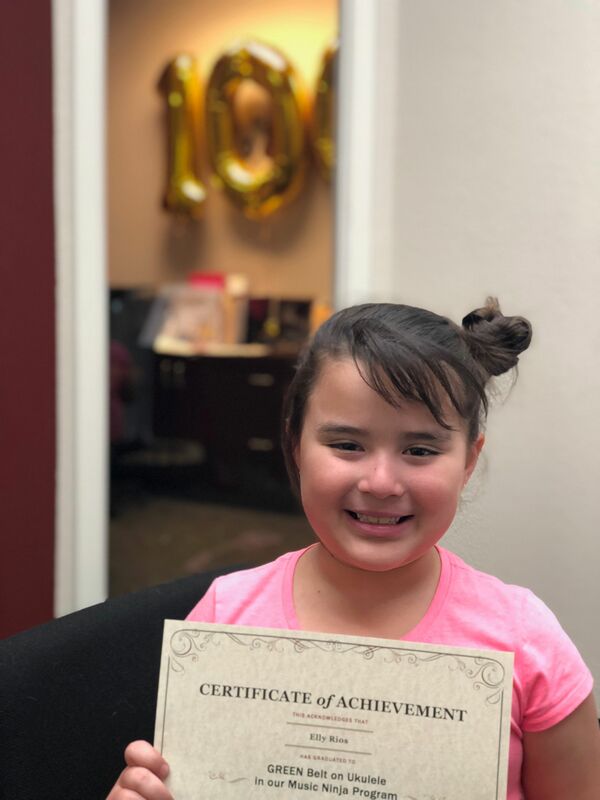 She is fantastic at what she does and loves working at the Surprise Academy of Music. She was born in Iowa; though she lives here in Arizona now, she would love to visit Austin, Texas for "...the music scene." Other than music, Laurel also has interest in genealogy, sewing, and woodworking. Her favorite food is cheese enchiladas with green sauce; YUM! Laurel's favorite thing about teaching is "Being with a student when they discover something on their own." 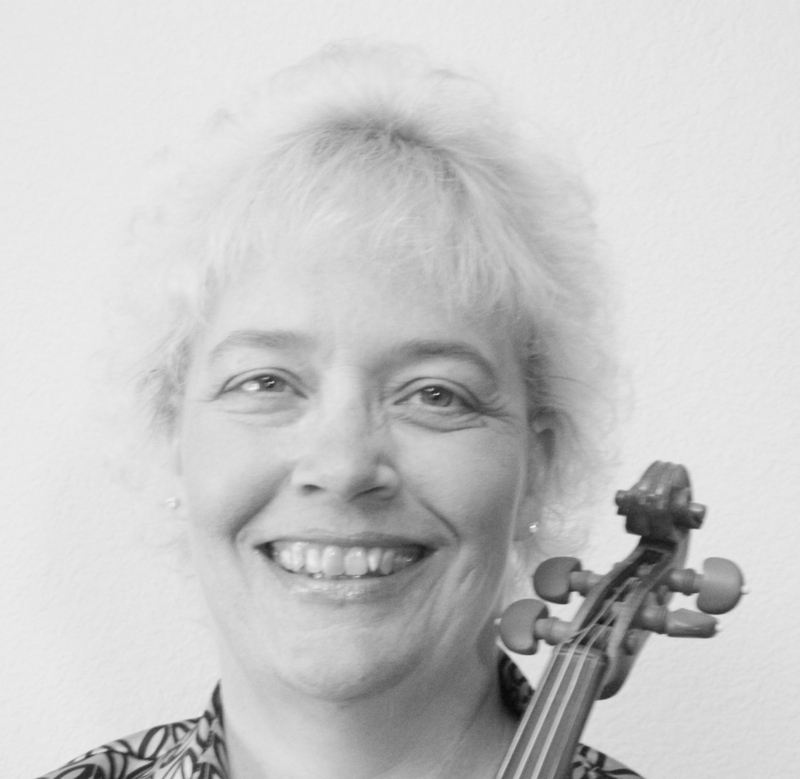 In addition to teaching Violin, Viola, Cello, and String Bass, she is also proficient in Bluegrass fiddling techniques! Laurel teaches on Tuesday evenings. 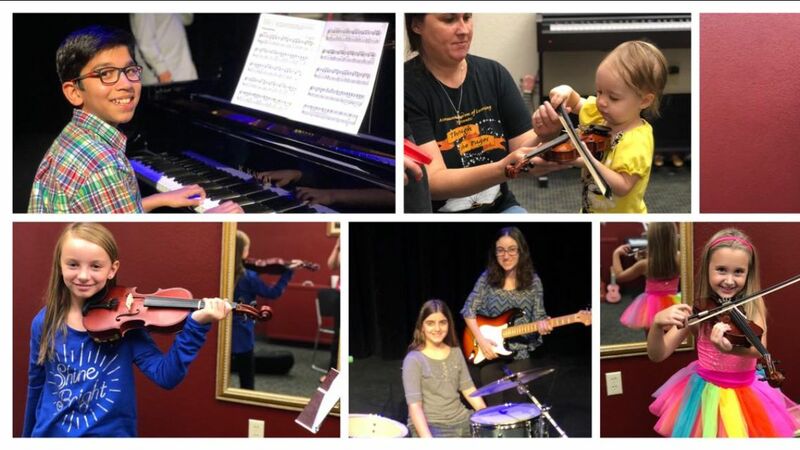 She will be the teacher of the group violin classes starting in April but she still has availability for a students of all ages! Congrats on being Teacher of the Month, Laurel! 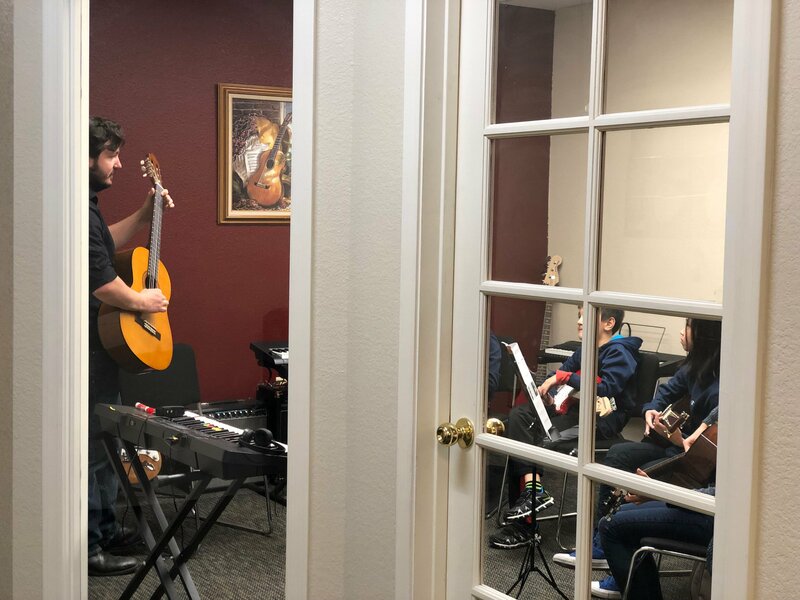 Use this coupon to SAVE BIG when you enroll in Monthly private lessons by March 31, 2019. 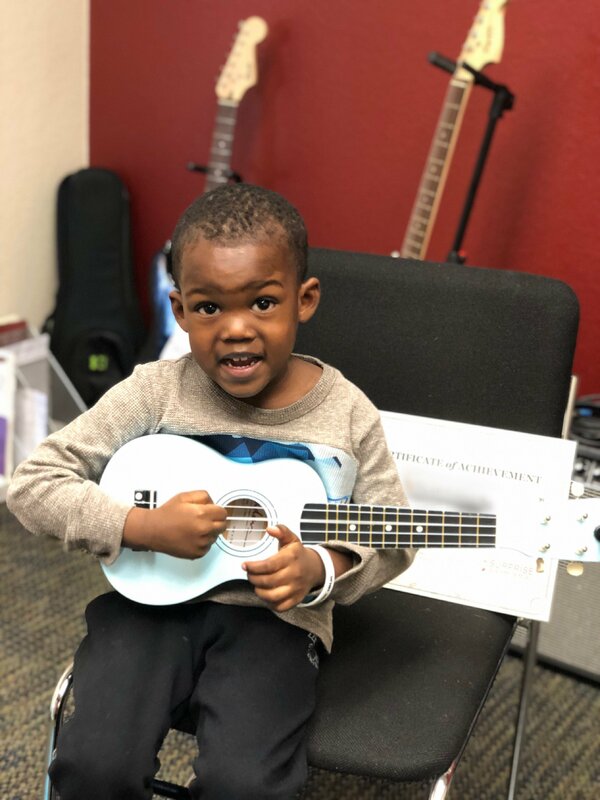 This coupon can only be used for Private lessons but can be used for multiple family members enrolling in private lessons.